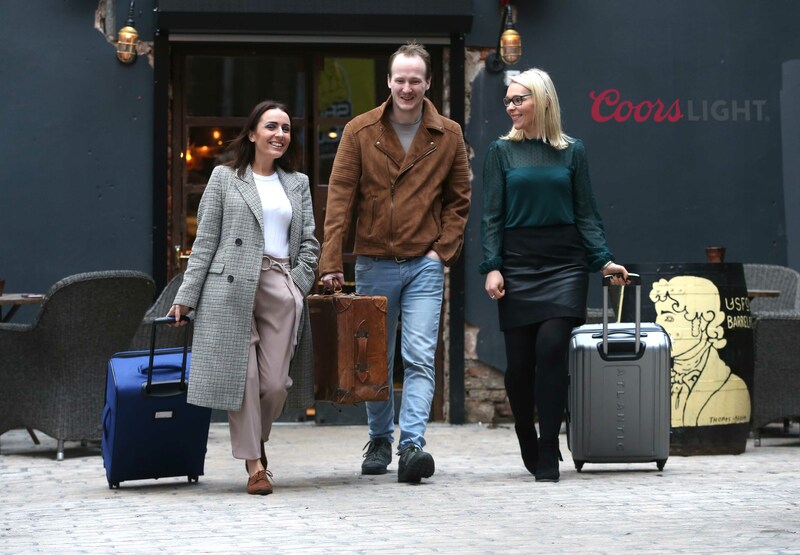 NORTHERN Ireland’s best-selling bottled beer* Coors Light has swept away the January blues for five lucky NI bar staff, who have been announced as the winners of a massive £10,000 ‘experiential’ competition organised by the Rocky Mountains beer company. The winners, who are, Simon Crawley from The Quays Bar in Portrush, Paul McConaghy from The Ashburn Hotel in Lurgan, Paul Donnelly from Chekkers Inn in Larne, Michael McKeown from The Rusty Saddle in Belfast, and Olga Walls from The Derg Arms in Castlederg have each won a dream holiday for themselves to enjoy in 2019. 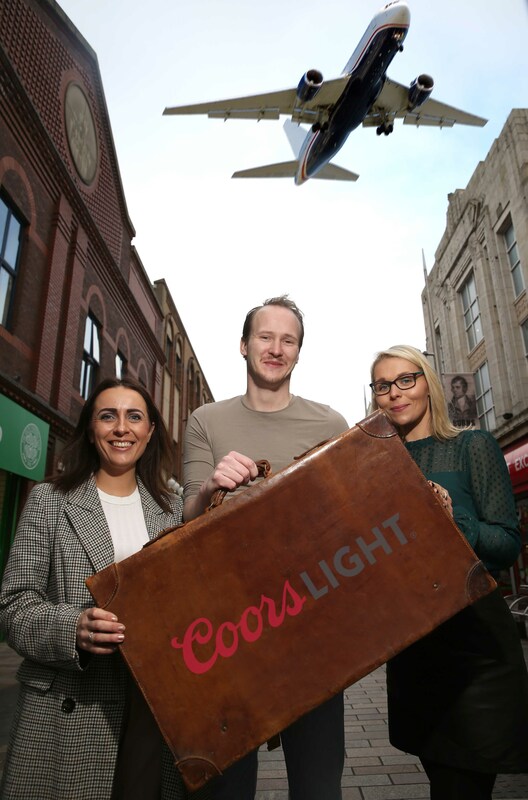 The competition was part of a huge £300,000 campaign to celebrate a record year for Coors Light in Northern Ireland and was supported by an extensive out of home advertising campaign, online and social media engagement, bespoke PR support, and lots of ‘on the ground’ activity. 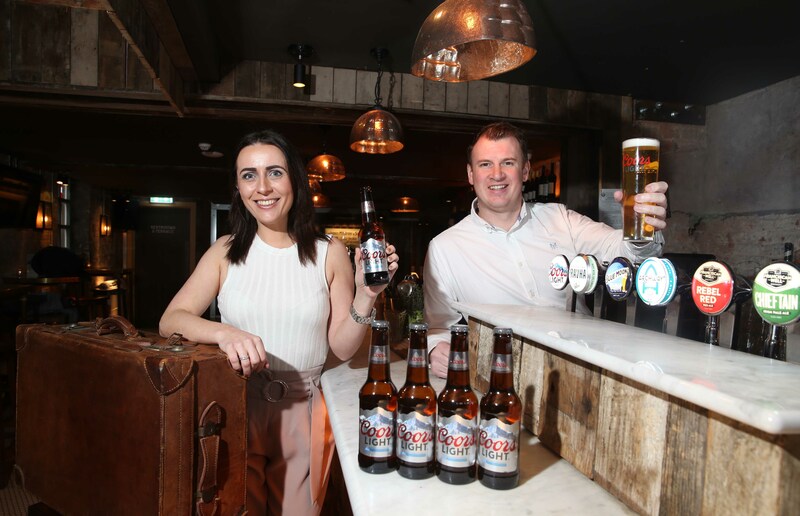 Last year figures showed that more than one in every three* bottles of beer sold in Northern Ireland on-trade was a Coors Light, with the brand winning over 38% value share of the market, and available in a staggering 97% of bars across the province. 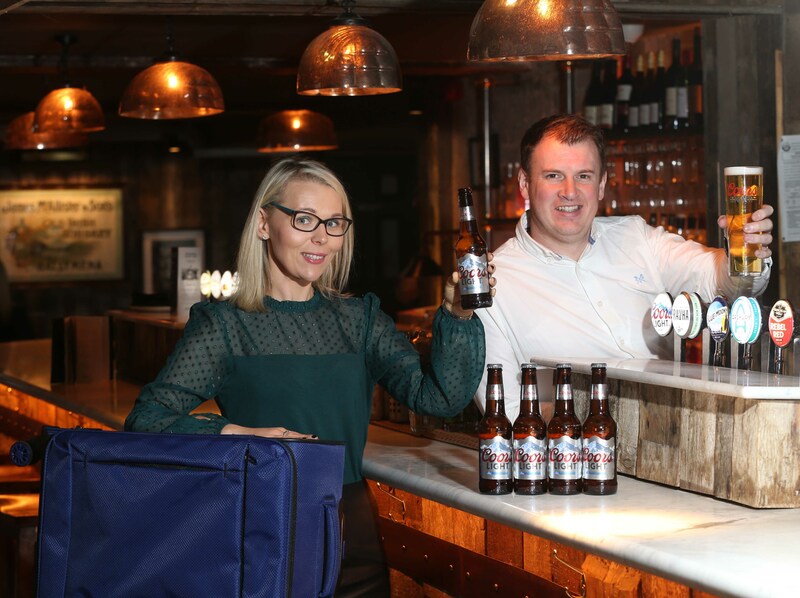 Each lucky winner was chosen by their ability to engage with their customers and reinforce the idea that nothing is more refreshing than a Coors Light, highlighting the unique thermochromic technology which ensures a perfect serve every time by turning the Rockies blue when the beer hits optimum temperature. 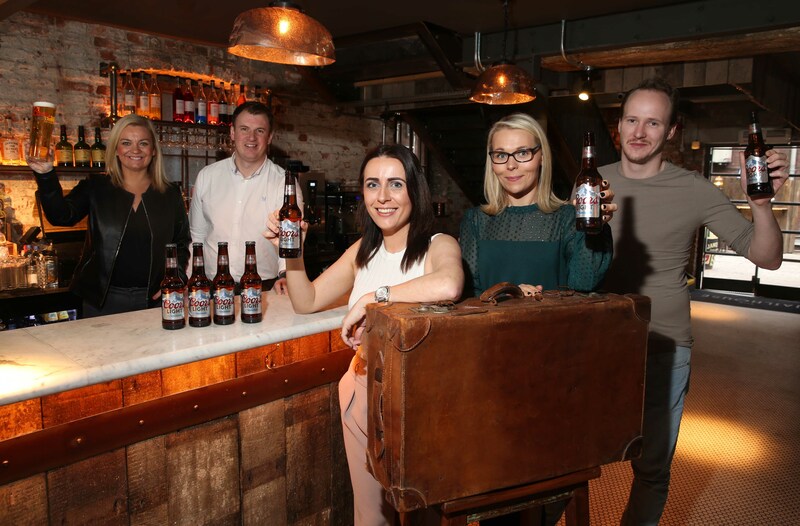 “I’d like to say a big congratulations to all our winners from the whole team here at Molson Coors – we hope you have the trip of a lifetime!” she added. Molson Coors Brewing Company is one of the world’s largest brewers. The Company’s operating segments include Canada, the United States, Europe and Molson Coors International (MCI). 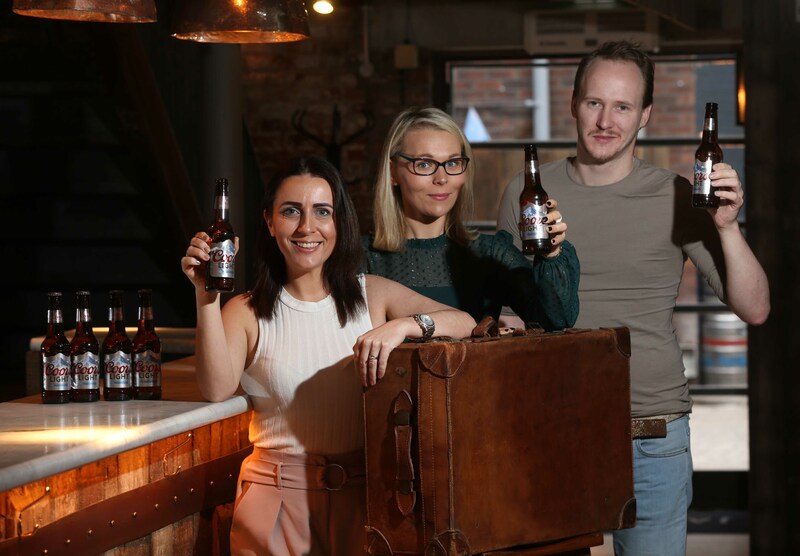 The Company has a diverse portfolio of owned and partner brands, including signature brands Coors Light, Molson Canadian, Staropramen and Carling. Molson Coors is listed on the Dow Jones World Sustainability Index, the most recognised global benchmark of sustainability among global corporations. For more information on Molson Coors Brewing Company, visit the company’s web site, www.molsoncoors.com. 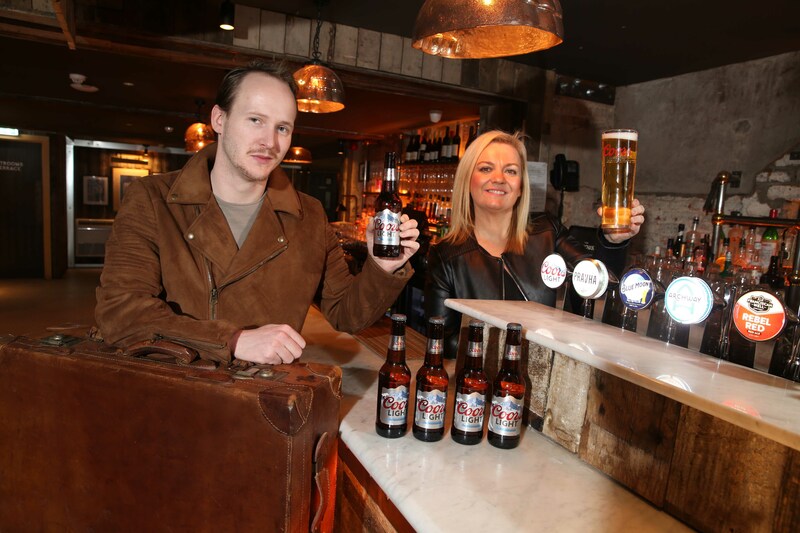 In the UK and Ireland, Molson Coors has over 2,000 employees and breweries in Burton upon Trent, Tadcaster, Burtonwood, Sharp’s brewery in Rock, Cornwall and Franciscan Well in Cork, Ireland. It has a market share of around 20% of the UK beer market and a portfolio that includes Carling, the UK’s best-selling lager for three decades, Coors Light, Cobra, Grolsch, Doom Bar, Worthington’s, Caffrey’s, Singha and a range of speciality beers.